Athabasca County is offering the following items for Sale by Tender. 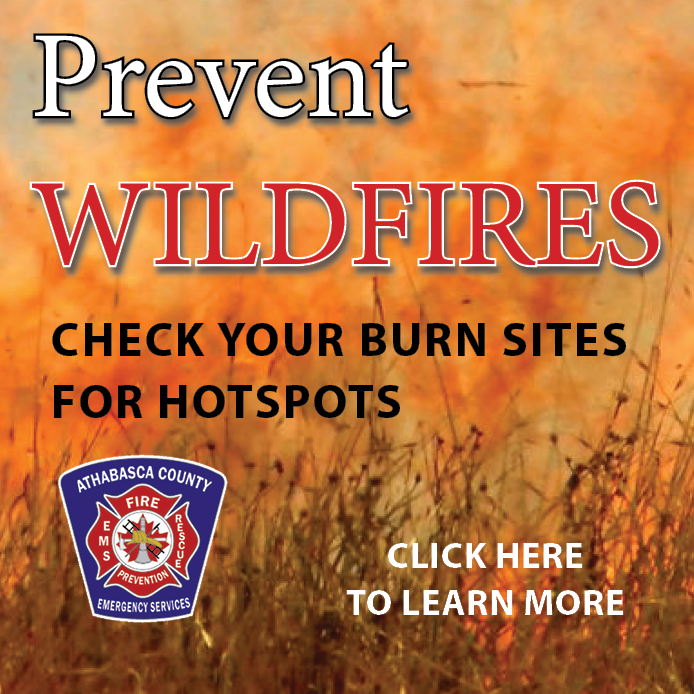 They are located at the Public Works Maintenance Yard (4901 Wood Heights Road, Athabasca, Alberta). The items can be viewed Monday to Friday, 9:30 am to 11:30am & 1:30pm – 3:30pm. Please call ahead (780) 675-2404. Mobile Gravel Testing Shack (9‘ x 20‘), with propane heater, sink, oven. Built pre-1980. NO guarantee is offered on the above items and their tender may be withdrawn by Athabasca County at any time. 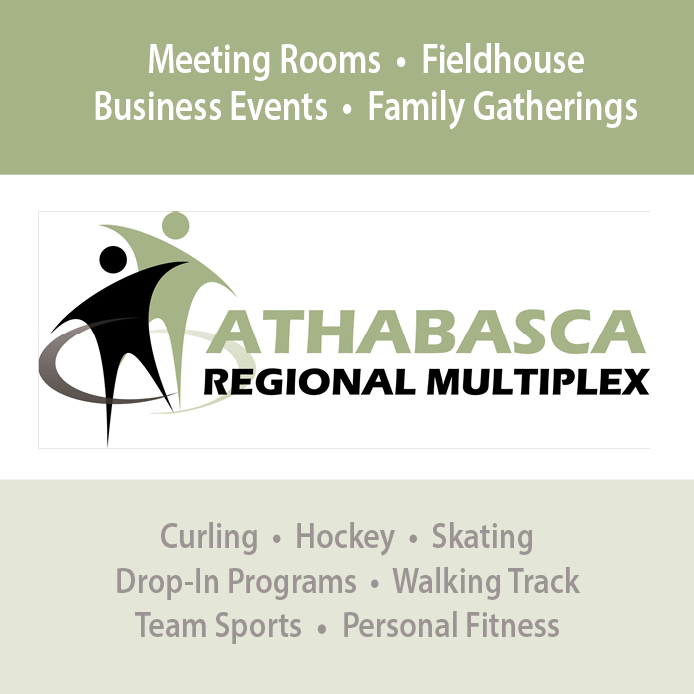 Tenders will be accepted at the Athabasca County Administration Building, 3602-48 Ave, Athabasca, AB T9S 1M8, in a sealed envelope marked “For Sale by Tender” No later than 11:00 am Friday, November 23, 2018. The Tenderer shall include his name on the outside of the envelope. 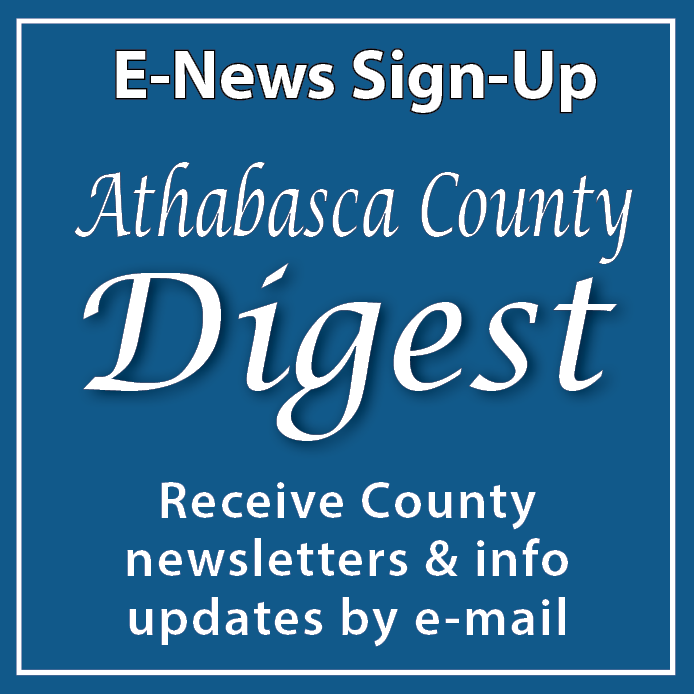 The highest or any bid will not necessarily be accepted and Athabasca County reserves the right to reject any or all tenders or accept any offer deemed most favorable for the County. Cash or Certified Cheque before items are released. No bid deposit is required. Athabasca County assumes no responsibility as to the age or condition of the above items and errors or omissions on this list. It is the purchaser’s responsibility to confirm age, condition, etc. , and the above noted items are being sold “as is where is”. 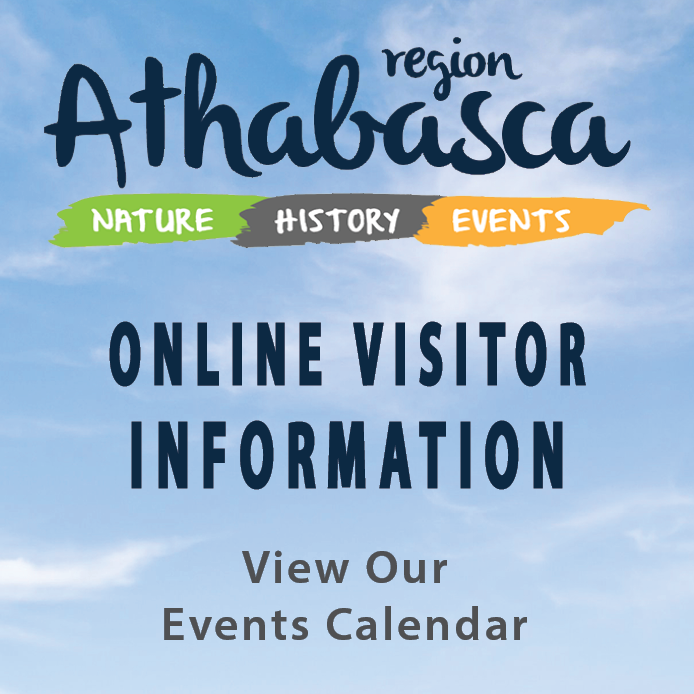 Please Note: Athabasca County is not responsible for late bids received via email, mail or fax. If faxing, call Sharon/Caitlin at 780-675-2273 to confirm fax has been received. Results will be available on Friday, November 30, 2018. Items are to be removed by the successful bidder within one week of the tender being awarded.